If your structural steel has become old or rusted, it could pose a serious risk. 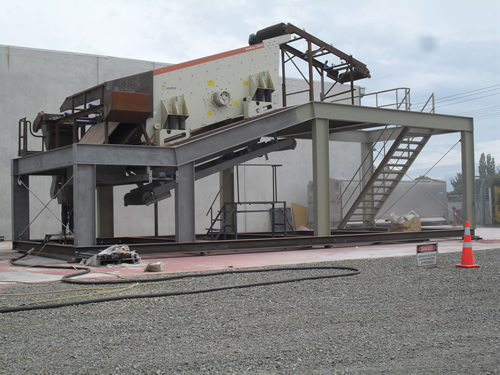 Whether you need to restore, maintain or repair your steel, we can help you get the peace of mind that it is always safe with our abrasive blasting service. 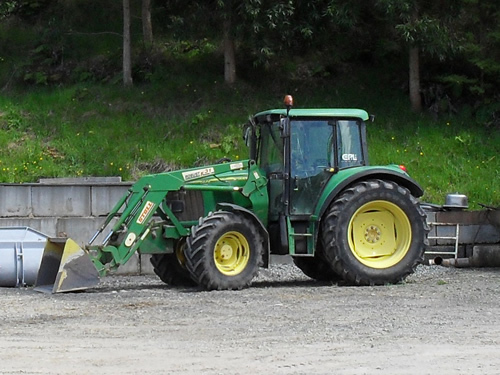 Restore your farm machinery and equipment to new, to maintain good working, reliability. Sandblasting steel, repairing, and repainting with protective paint will extend the life of your machines. Abrasive Blasting is the most effective way to restore many kinds of surfaces to their bare state by safely and quickly removing paint, rust and other unwanted residues. Cleaning the surface with abrasive cleaning rather than chemical cleaning is safer and cleaner. With a huge amount of experience with panel beating and coach building, we will be able to help you find a solution for your machinery. 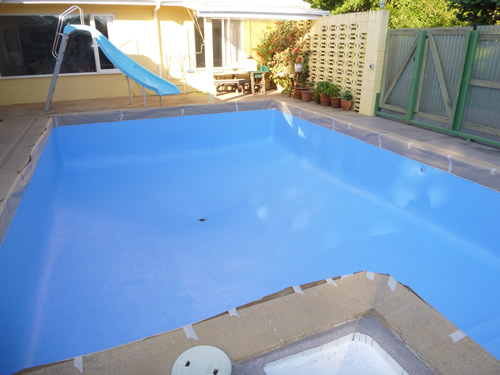 No matter if you are commercial or domestic, if your surface needs to be cleaned for cosmetic purposes, or restored to allow for repainting with a protective coating, repair, or inspection then contact us for a competitive, no obligation quote. 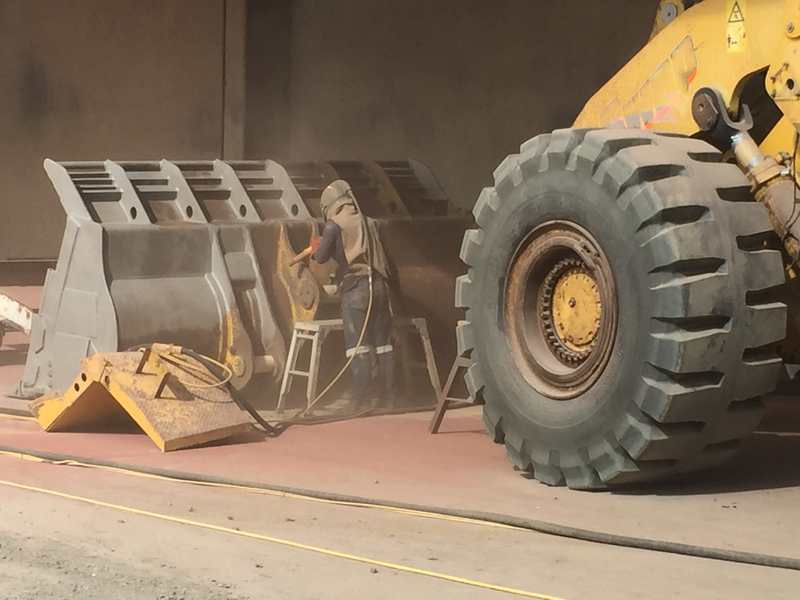 From steel building frameworks and structure to heavy machinery, we have a qualified and experienced team available that will firstly clean the paint and rust from the surface allowing for inspection. From here we can help you identify what repairs may be required, whether this is a simple repair, replacement or welding work. We can also assist by painting metal, steel beams or buildings and by applying specialised industrial paints and other coatings to ensure they are protected. Give your machinery a new look today!